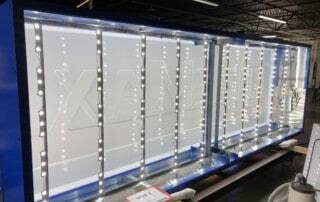 The Sign-Express 10mm HD LED Sign model is one of the highest resolutions offered today for outdoor signage solutions. With a recommended minimum viewing distance of only 10 ft., images and video look excellent and read ability is far superior to other models. At a distance of 20+ Ft., you will think you are looking at a television screen. 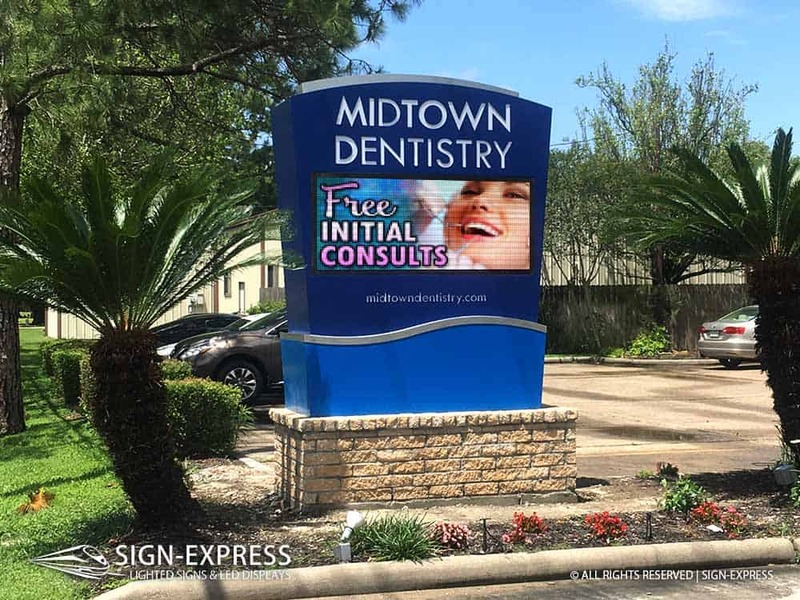 Sign-Express offers the 10mm HD resolution LED sign at a very affordable price for any business or organization. 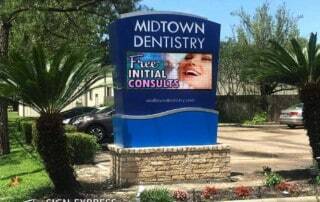 Contact us by completing the easy web contact form to learn more about this state-of-art 10mm LED sign. 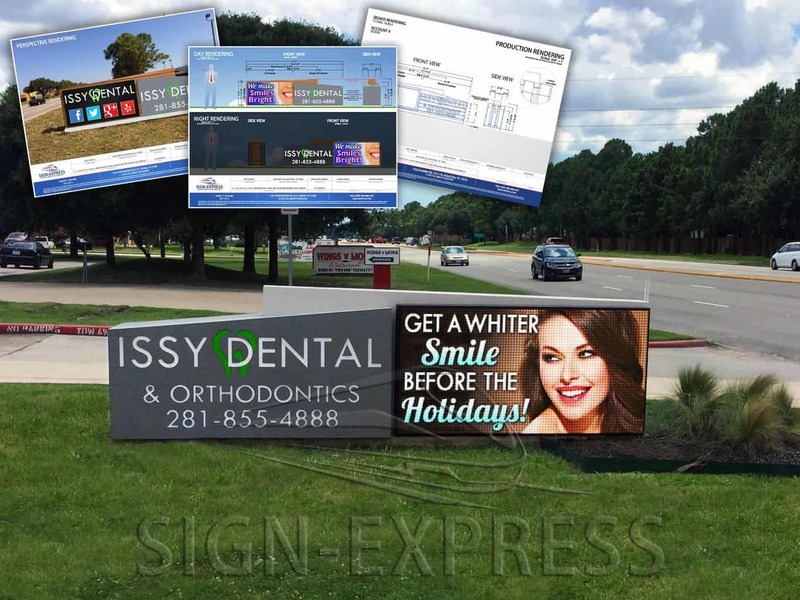 Utilizing a universal module design of 320mm or 12 1/2″ sizes, Sign-Express is able to fit any resolution into the perfect size for your signage solution. Our latch system means no screws to lose or discolor on the face of your sign and the triple seal gaskets protect against all water and dust giving it an IP65 rating, one of the highest in the market. The back of the module is con-formal coated for added protection against water and salt molecules that enter the ventilation system. 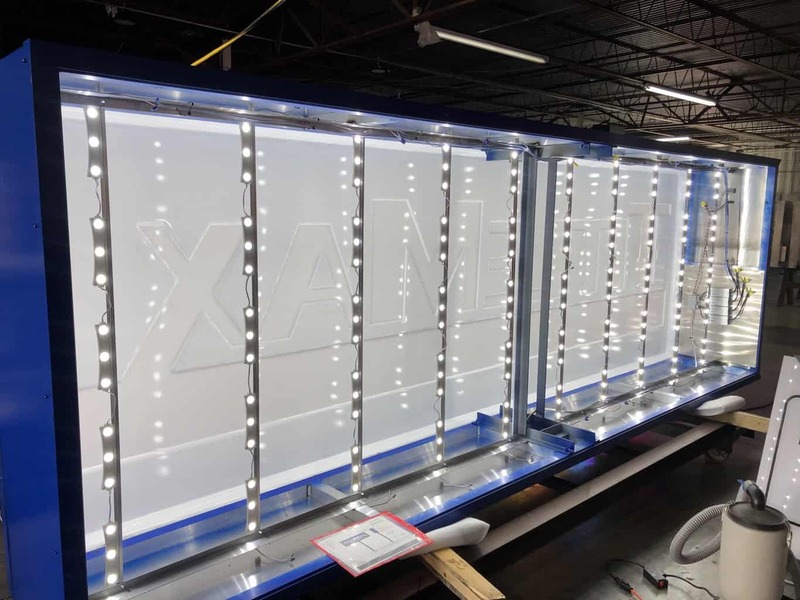 Only top quality LED’s are used to ensure your signs brightness and color balance will last for years to come.